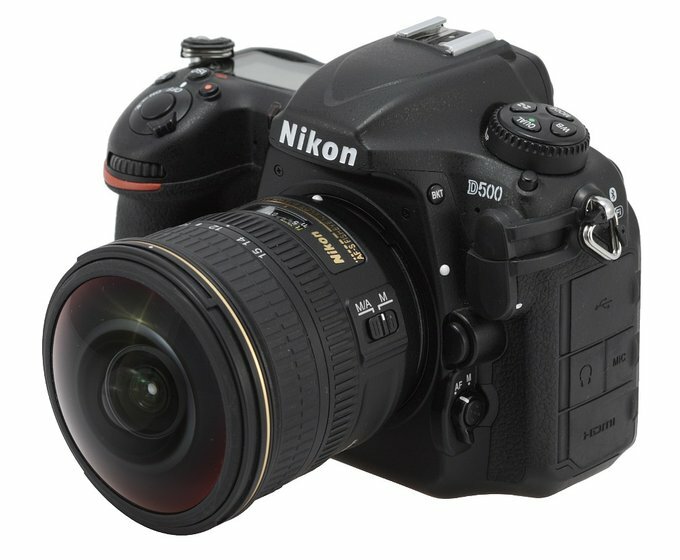 Zoom lenses with angles of view close to 180 degrees have been present on the market for many years. 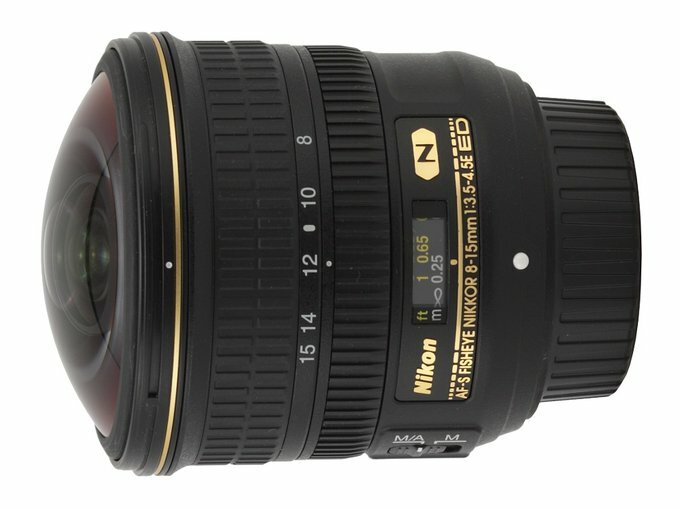 It’s enough you mention the Pentax smc F 17-28 mm f/3.5-4.5 Fish Eye which, at the shortest focal length, was a diagonal fisheye on full frame or 10-17 mm models designed for smaller APS-C/DX sensors and produced under brand names of Tokina, Schneider-Kreuznach, and Pentax. In 2010 Canon went one step further by launching the Canon EF 8-15 mm f/4 L Fisheye USM, a lens which is a circular fisheye on full frame at 8 mm and a diagonal fisheye at 15 mm. In August 2011 we published its full test on our website and thought in-depth about the mapping used. If you are, dear Reader, interested in the topic please, visit the linked site because here we aren’t going to repeat our arguments here. 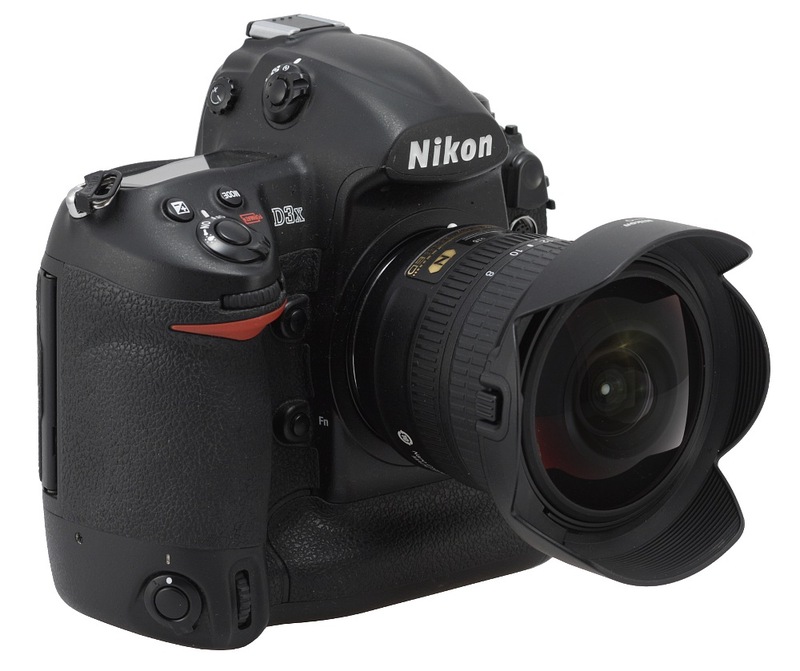 Nikon decided to answer almost seven years later. 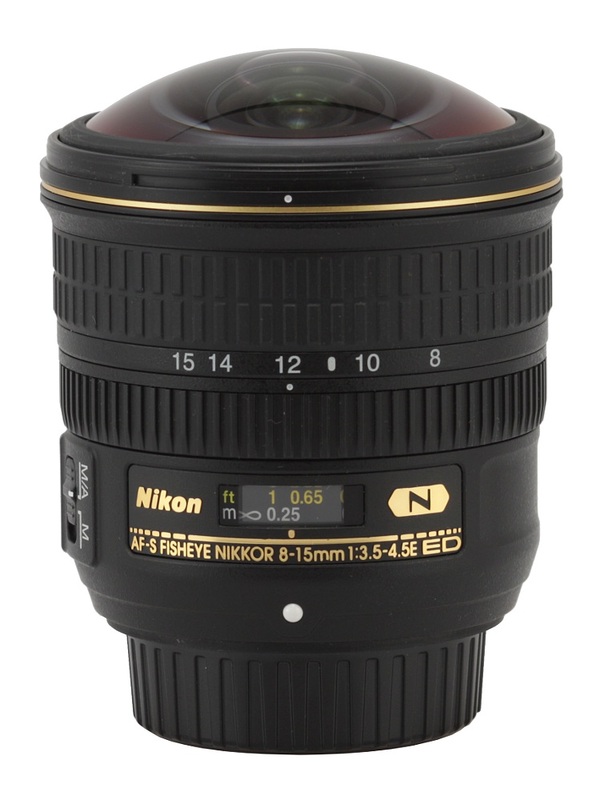 In May 2017 they presented the excellent Nikkor-AF-S Fisheye 8-15 mm f/3.5-4.5E ED with the same properties as the Canon (a double fisheye on full frame) but different a bit when it comes to the aperture fastness.